This entry was posted in Facts & Statistics, News & Views, Quotes and tagged BLOTUS, fact, fault, liar, truth on November 17, 2017 by Ray Buchanan. WOW! 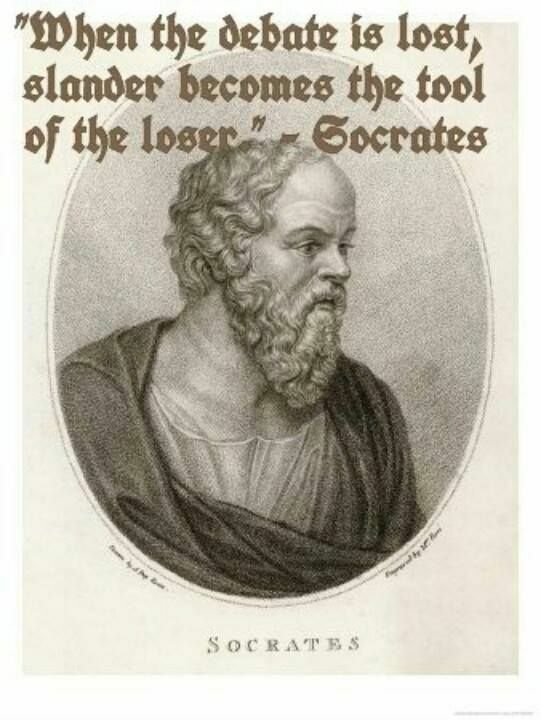 What an interesting concept. It’s a shame more folks in the current administration haven’t grasped it. 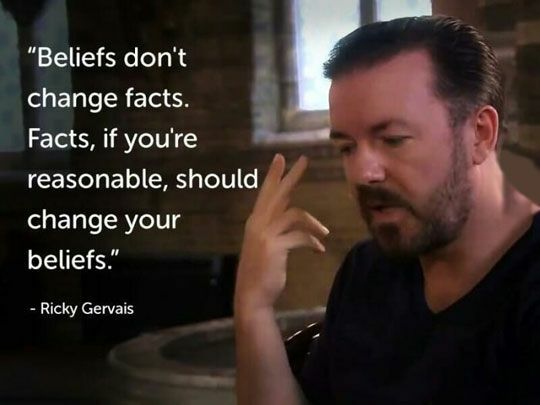 This entry was posted in News & Views, Quotes and tagged administration, beliefs, change, concepts, fact, Ricky Gervais on March 20, 2017 by Ray Buchanan. The President-Elect is seemingly ignorant that there is a record of his statements. His disdain for facts and the truth appears to be pathological. 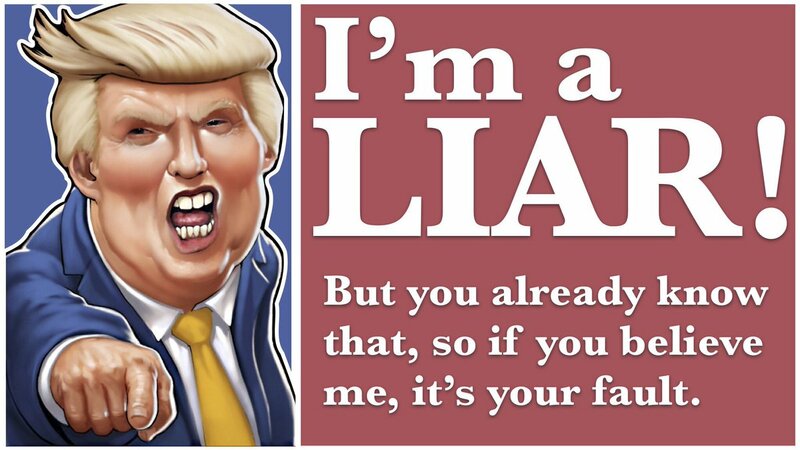 It is not difficult to understand why he is being called BLOTUS. 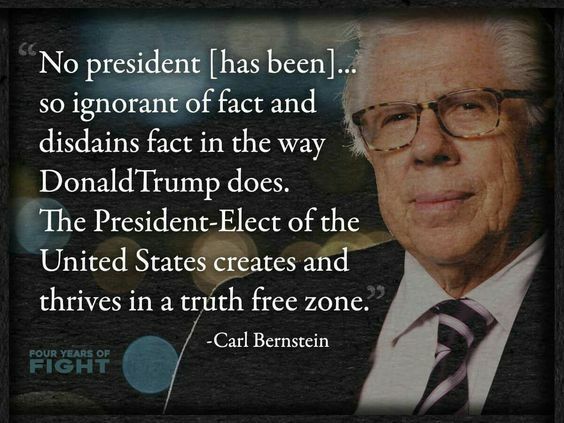 This entry was posted in Facts & Statistics, News & Views, Quotes and tagged BLOTUS, Carl Bernstein, Donald Trump, fact, ignorance, President, President elect, truth, United States on January 12, 2017 by Ray Buchanan.